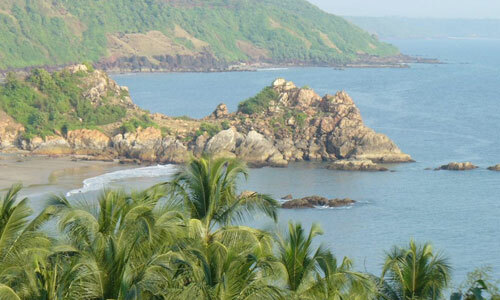 Harihareshwar, Diveagar, Murud Janjira - Konkan Package tours from Pune by Purple Trips. Harihareshwar, Diveagar, Murud Janjira come under north Konkan with, most spectacular beaches along the konkan coast. 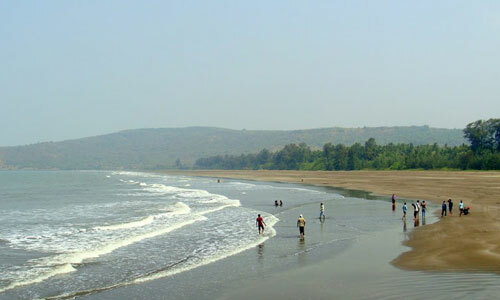 It is an idyllic gateway from Pune that attracts peace seekers, beach lovers and pilgrims. Harihareshwar is renowned tourist spot in Konkan for its Lord Harihareshwar temple and beaches. Harihareshwar is an evergreen place and one may visit it in any season. 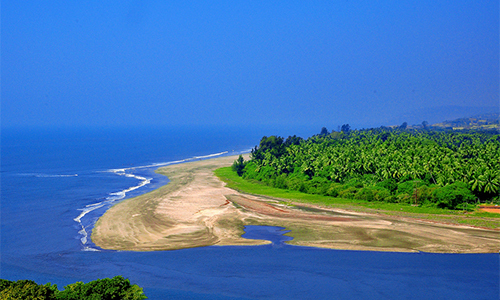 Diveagar is popular beach destination from the nearby towns of Shriwardhan and Harihareshwar. 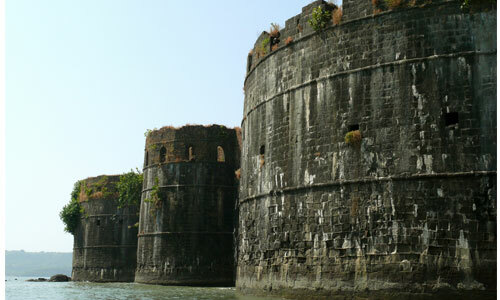 Murud-Janjira is the local name for a fort situated on an island just off the coastal village of Murud, in the Raigad. 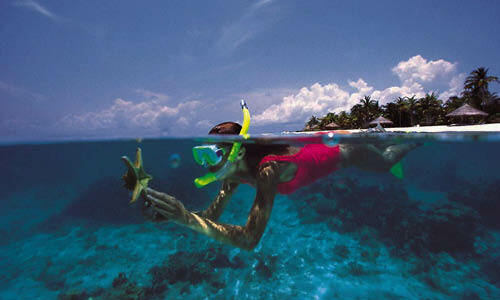 Shriwardhan is called as town of Peshwas, surrounded by beautiful sun kissed beaches. Day 1: Departure to Diveagar. Breakfast en route. Arrival & Hotel Check in. Evening free at Beach. Overnight stay at Diveagar. Day 2: After breakfast proceed to Murud Janjira Fort. Enjoy a Ferry boat ride at Dighi Port. 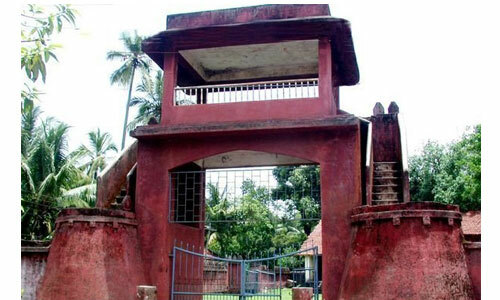 Visit fort. Proceed to Harihareshwar , Harihareshwar . known as Dakshin kashi. Darshan of Kalbhairav and Kashi Vishweshvar . Lunch . Proceed for return journey. Evening arrival .